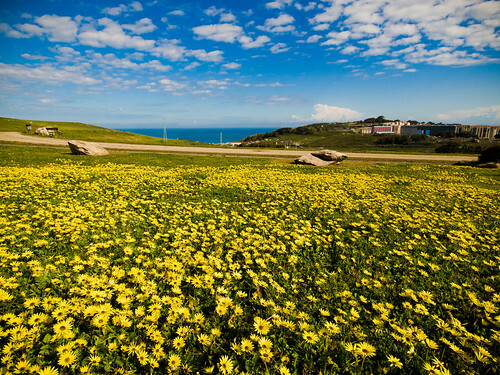 Primavera en Coruña, a photo by treboada on Flickr. Nubes. 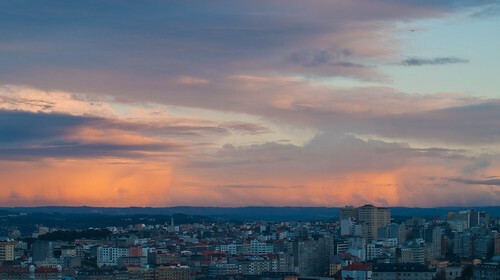 Clouds., a photo by treboada on Flickr.